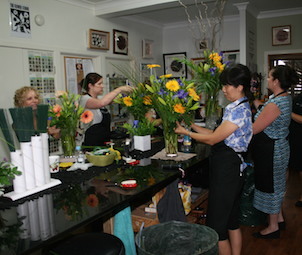 The Two-Day Taster course is perfect for students who just want to experience the basics of floristry. 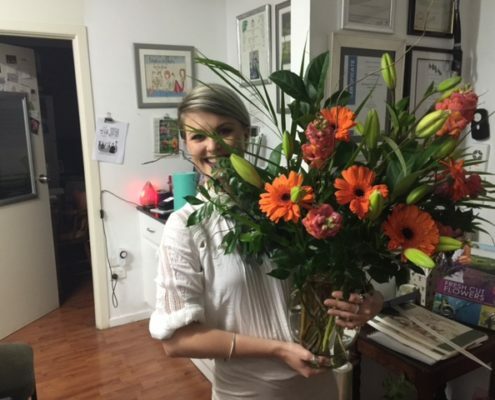 The course includes the first four lessons of the Introduction to Floristry Course, which will give students the necessary skills to arrange flowers at home and for entertaining with confidence and style. 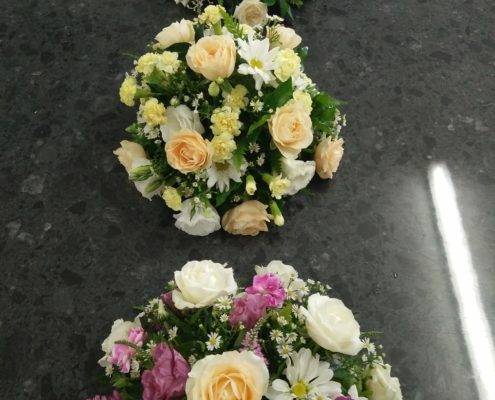 Students will learn how to treat and maintain flowers, create beautiful hand-tied posies, style a vase of flowers and create a gorgeous table arrangement for parties and functions. 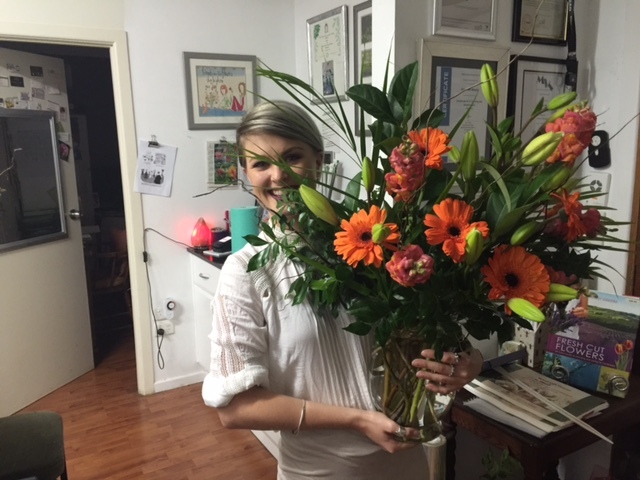 Students wishing to continue can convert the Two-Day Taster to the full Introduction to Floristry course. 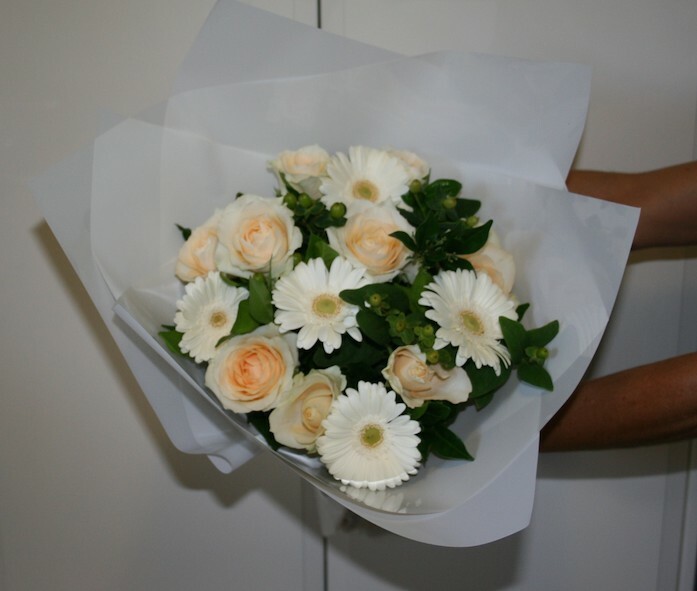 The Two-Day Taster makes the perfect gift – ask us about our Flower School Gift Vouchers. 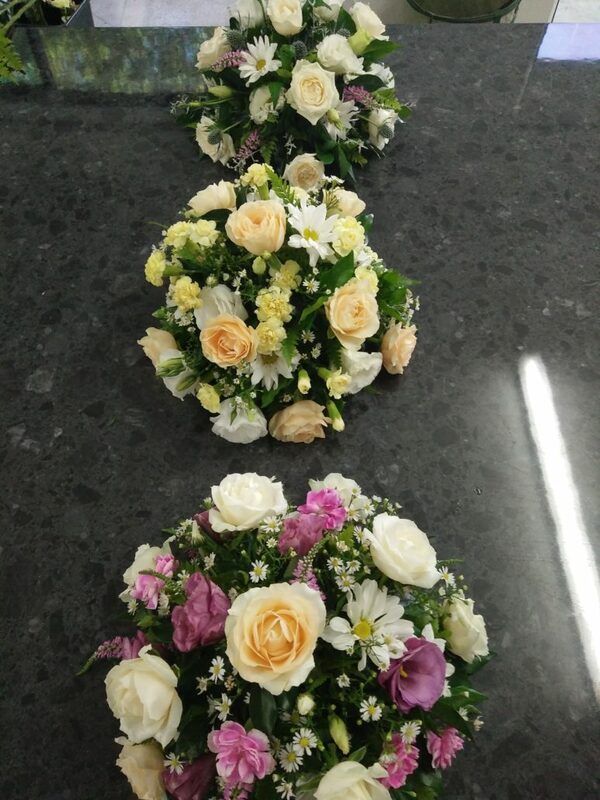 Would you like to attend our Floral Arrangement course?